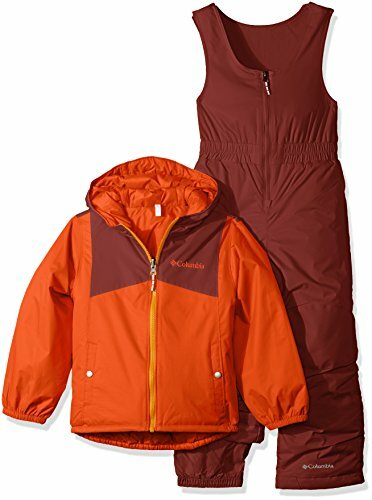 Columbia Infant and Toddler Size Chart Columbia Little Kids and Big Kids Size Chart Chilly temps can't keep your kid off the powder, so make sure they're ready for ski and snowboard adventures with the Frosty Slope Set. Regular Fit is an easy, lightly relaxed fit for comfortable range of motion. Omni-Shield Hydra Cloth shell: Waterproof exterior adds extra protection against the elements and helps prevent staining Dries faster than traditional fabric. Retains less moisture than conventional material. Microtemp XF II insulation: Polyfill insulation offers warmth without excessive bulk. Crimped design increases surface area for improved warmth retention. 100 g/m fabric weight. OUTGROWN grow system allows for multi-season wear.Jacket: Attached, adjustable storm hood with microfleece lining. Full zip closure. Snap-button hand pockets. Snap-back powder skirt with silicone gripping.Snow bib: Microfleece lining. Adjustable suspenders. Full zip closure. Cinched waist. Gusset detail. Articulated knees. Hammerhead reinforcement at seat, knees and cuff guard. Internal leg gaiter. Silicone gripping at leg opening. Shell & Lining: 100% nylon.Insulation: 100% polyester. Machine wash cold, tumble dry low. Imported. 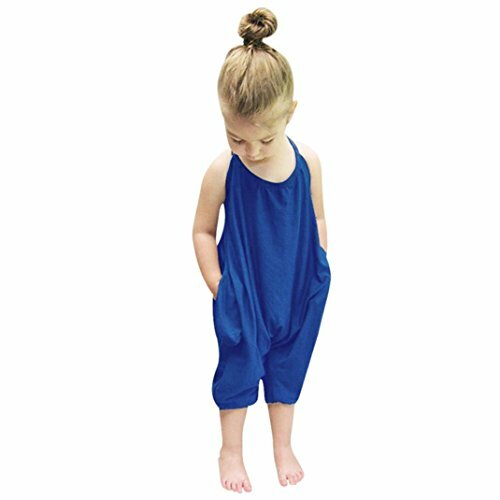 Measurements: Length: 15 1 2 in Chest Measurement: 14 in Sleeve Length: 11 1 2 in Waist Measurement: 22 in Outseam: 18 in Inseam: 11 1 2 in Front Rise: 8 in Back Rise: 8 in Leg Opening: 14 1 2 in Product measurements were taken using size 2T Toddler. Please note that measurements may vary by size. 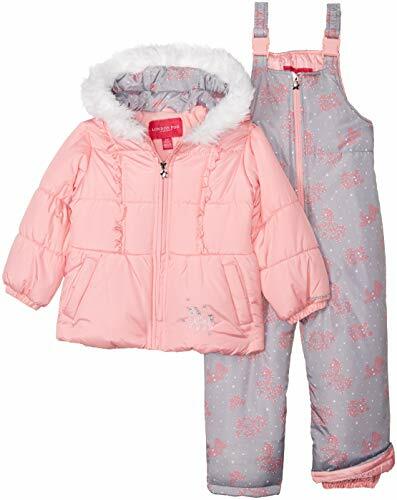 Girls' snow pants crafted with 10k Roxy dry flight waterproofing technology, cut with a regular fit, and finished with an Roxy warm flight [fill weight of 60 gram]. Columbia Infant and Toddler Size Chart Columbia Little Kids and Big Kids Size Chart When the clouds open up and that fluffy snow begins to fall, make sure your little snowflake chaser is ready to face the elements with the insulation and weatherproof protection of the Double Flake Set. Regular Fit is an easy, lightly relaxed fit for comfortable range of motion. Dobby 3K shell: Textured dobby weave offers durable, lasting wear. Fabric offers fully waterproof protection from rain and snow. Farenhot insulation: Low-loft polyfill insulation provides warmth without bulk. Crimped polyfill increases surface area to improve warmth retention. 170 g/m fabric weight. OUTGROWN grow system extends the sleeves and legs to allow for multi-season wear.Coat Reversible coat switches from waterproof shell to water-resistant puffer jacket. Attached, brimmed storm hood with adjustable, hook-and-loop back tab at reverse. Full-length zip. Long sleeves with elastic cuffs. Snap-button hand pockets with handwarmer lining at outer face. Droptail hemline.Bib: Body-mapped fleece back panel offers breathable warmth protection. Heavy-duty Hammerhead canvas reinforces the knees and seat. Wide shoulder straps with adjustable hook-and-loop back. Zip front closure. Sleeveless. Elastic waist. Full leg features an inner leg gaiter with silicone gripper finish. 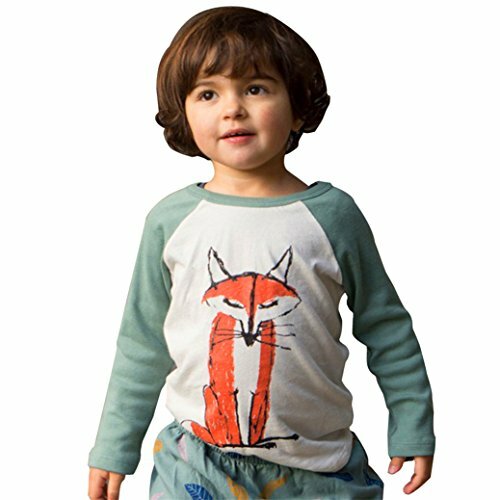 Body: 100% nylon;Overlay: 100% polyester;Fleece: 100% polyester;Insulation: 100% polyester. Machine wash and tumble dry. Imported. 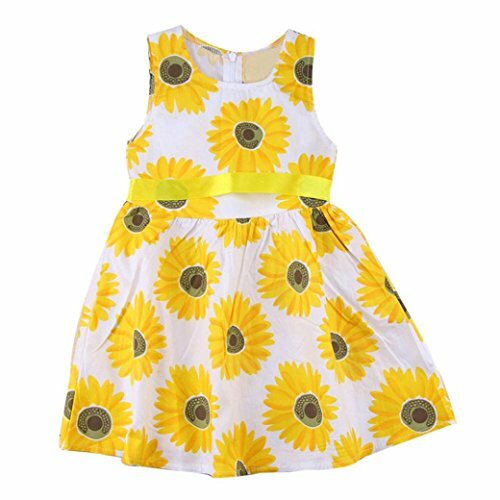 Measurements: Length: 17 in Waist Measurement: 20 in Outseam: 25 1 2 in Inseam: 18 in Front Rise: 9 1 2 in Back Rise: 12 in Leg Opening: 12 in Product measurements were taken using size XXS (4-5 Little Kids). Please note that measurements may vary by size. 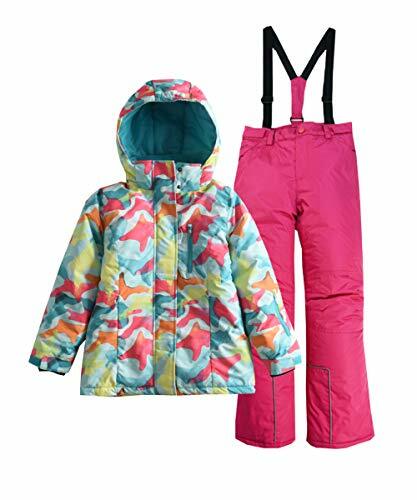 This colorblocked snowsuit from Pink Platinum features elastic cuffs, waist gaiter and ankle gaiters for full protection from the snow. Snowbibs has adjustable straps for the perfect fit. 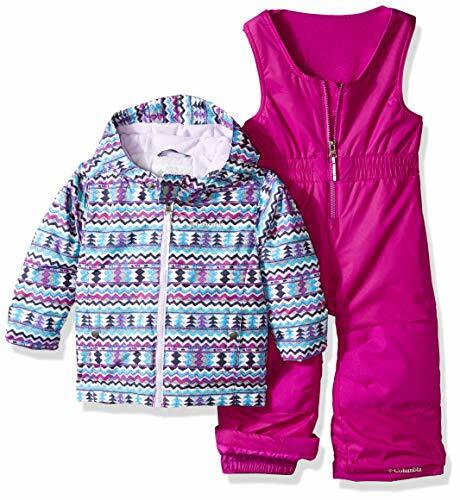 Colorblocking on both snowbibs and jacket. Fleece lining on hood and throughout jacket. Full front zipper closure with a velcro-closing placket. 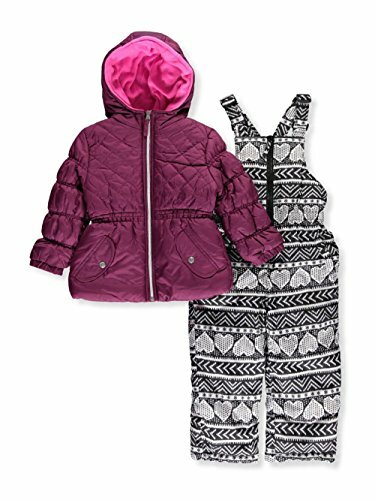 This snowsuit comes with a free polar fleece head band! 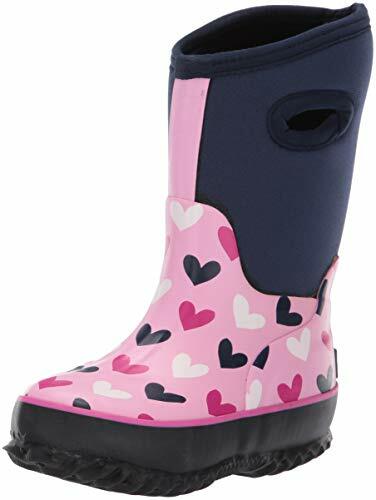 Mother nature is no match for Hatley newest neoprene boots! they're waterproof, slip-resistant and perfect for those colder days. The easy pull-up handles means your little one can put them on with no problem and the moisture wickening neoprene will ensure their feet stay dry no matter what. Fabric: 100% polyester waterproof fabric; Lining of coat: high-grade soft comfortable velveteen; Padding:100% polyfill. Excellent thermal function even after repeated washing. Removable insulated hood with snow bib to cover neck. Lining of coat has a wind barrier to keep out the wind. 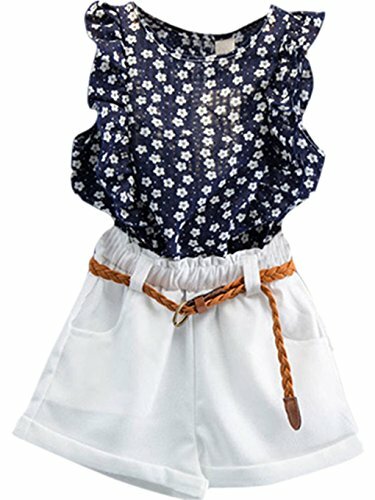 Fit for girls between 3 years and 12 years. An intimate partner for travelling, skiing, climbing, snow game and other winter outdoors activities. 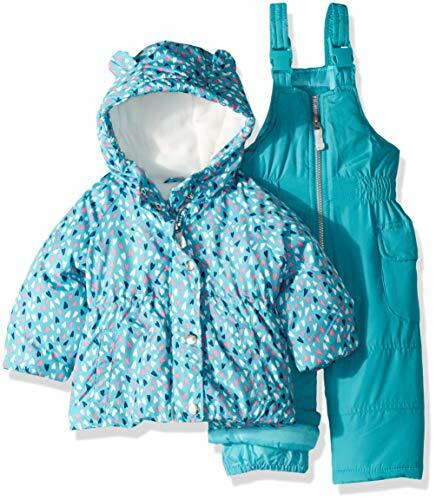 An insulated winter jacket outfitted with advanced water repellency to keep your baby dry and cozy during long days at play. Reflective sign in back can make your baby safe at night. 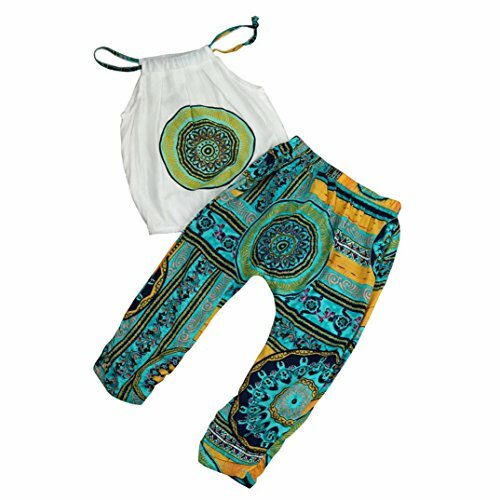 Material:Cotton Blended, Comfortable and breathable. 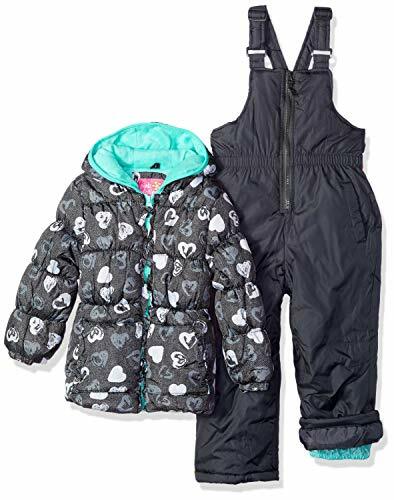 This classic bib pant with zipper from London Fog is perfect for snowy school days, winter-white vacations, skiing, snowboarding, or just playing in the snow or rain. 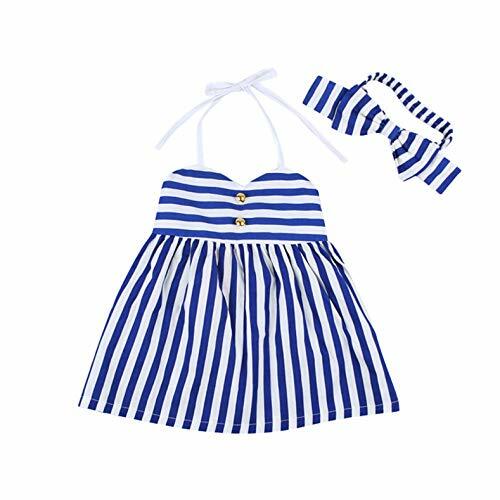 Suitable for ages in children, it is so cute for your child to wear it. 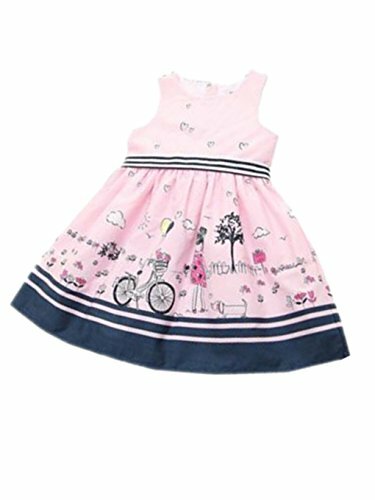 This is very popular and fashion design,we believe you will love it very much!